We like the ONYX Cup. Hear why on the latest Wicked Chops Podcast. New Wicked Chops Podcast is up (and available on iTunes). In this one, Entities Chops and Colin, as well as regular guest Slim, have a surprisingly long conversation on the ONYX Cup followed by a surprisingly short conversation on PokerCon and the WPT Bay 101. Then, it’s 30 minutes breaking down American Idol betting odds. Guys if u do a podcast, care for some decent quality. Instead of phone calls please use skype. I can’t listen to this poor quality for 30 minutes. I absolutely agree.. the quality is very poor, an interesting podcast nonetheless. It is a good poker cup series. 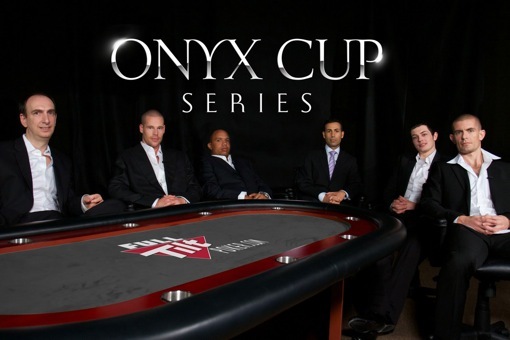 ONYX Cup is most popular cup series for poker lovers. I think poker is an interesting game. 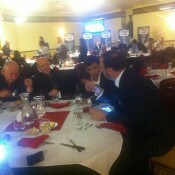 Its full on excitement and fun.